Came to light at night. ... from western Oregon down through California, over into Arizona and down into Mexico. 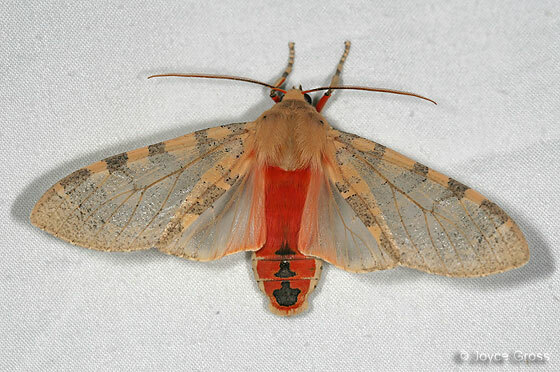 See Paul Opler Photo and Map at Butterflies and Moths of North America.